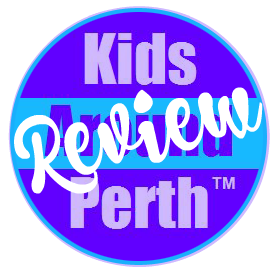 Is your family loving Australian Ninja Warrior? Kids jumping from couch to couch like they are the quintuple steps and climbing the door frames to see how fast they can complete the chimney climb? Answer yes to any of these? 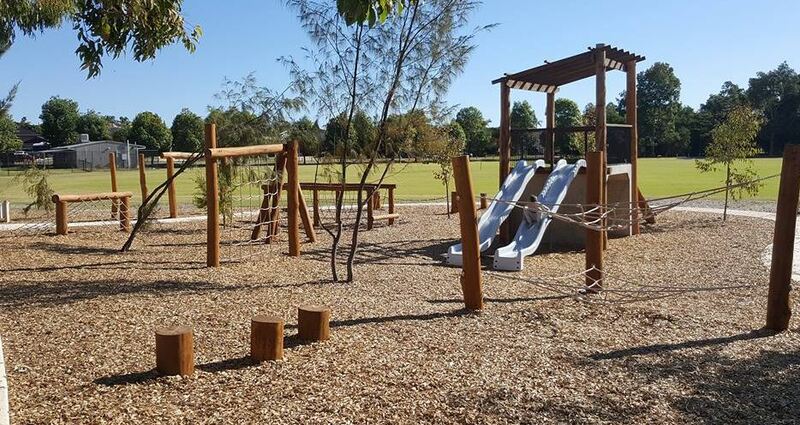 Well sounds like you need to get the family out of the house and onto these obstacle courses found at some of Perth's favourite parks. 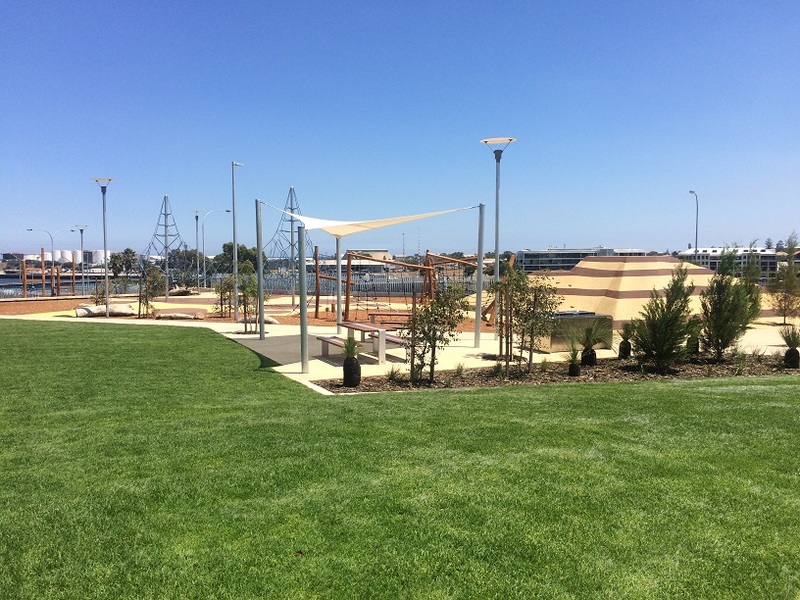 These parks feature obstacle courses that challenge your balance, upper body strength, co-ordination and determination. Best of all they are fun for the whole family so it's not just for the little ninja, the big ninjas can have a go too. Make your way from obstacle to obstacle without touching the sand. From swinging monkey bars to rope tunnels and cargo net climbs - this obstacle course will challenge even the most seasoned little monkey. 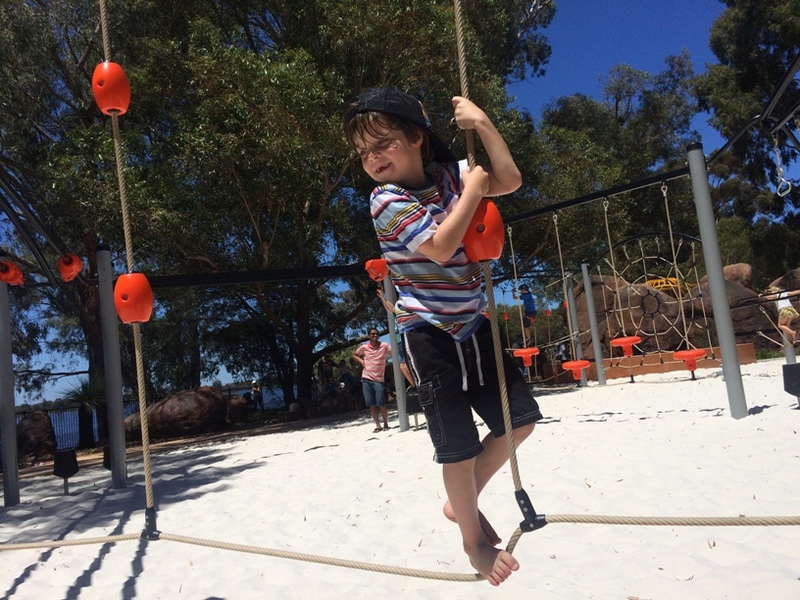 Another ropes based obstacle course with balancing ropes, balancing steps, rope tunnels, cargo climbs and more. Includes a little toddler ninja course too. 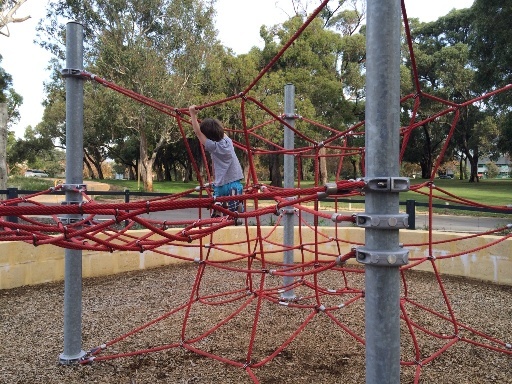 Super tall climbing frame to test your upper body strength - surrounded by other ninja challenges and an awesome horizontal climbing net so you can re-enact the cargo net crawl. Review to follow shortly. Take on the ropes based obstacles one by one and see if you can make it to the end without touching the ground. This one is hard for the grown ups to resist too with a long balancing rope, vertical net, twisted rope challenge and more. Make your way from one end to the other of this vertical inline obstacle course. Choose from a range of challenges to enter or leave the course. 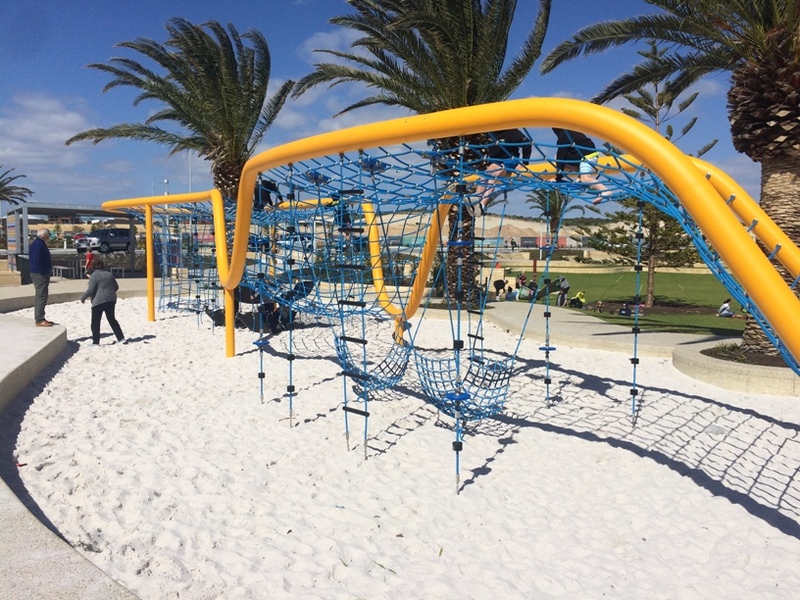 There are lots of different play areas at this park but the newest edition installed in 2017 is this wooden ropes obstacle course. It's a good one for the little ninja with lower obstacle stations for all the thrills of being a ninja without all the heights. 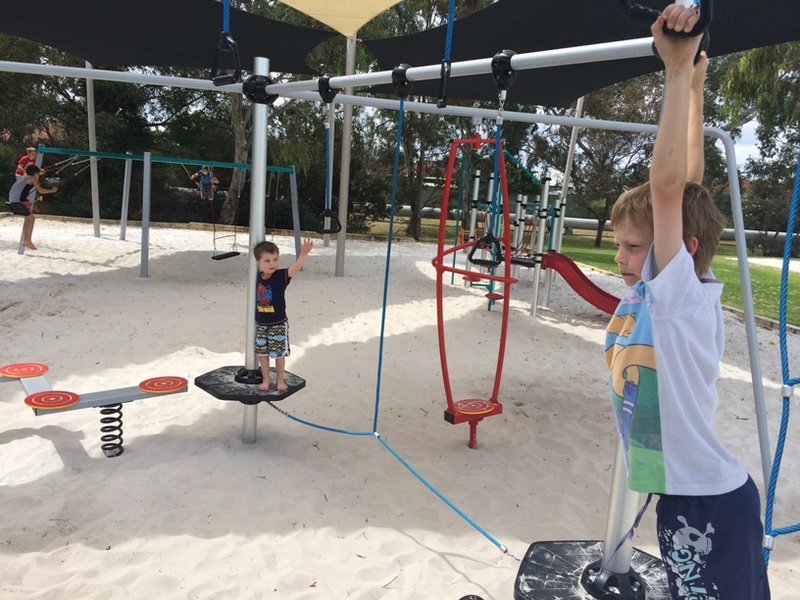 Now to our most favourite Perth ninja obstacle course. 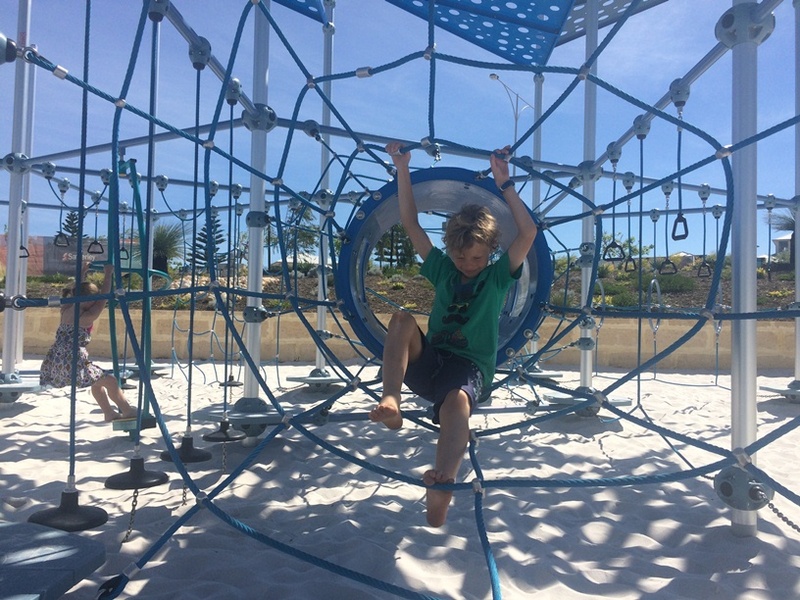 This Bibra Lake Regional Park Assault Course challenges even the most determined ninjas with balancing ropes, vertical cargo net climb and the super cool (and tough) muscle buster. Ninja obstacle course for little and big ninjas overlooking the Fremantle Port and Containbow. 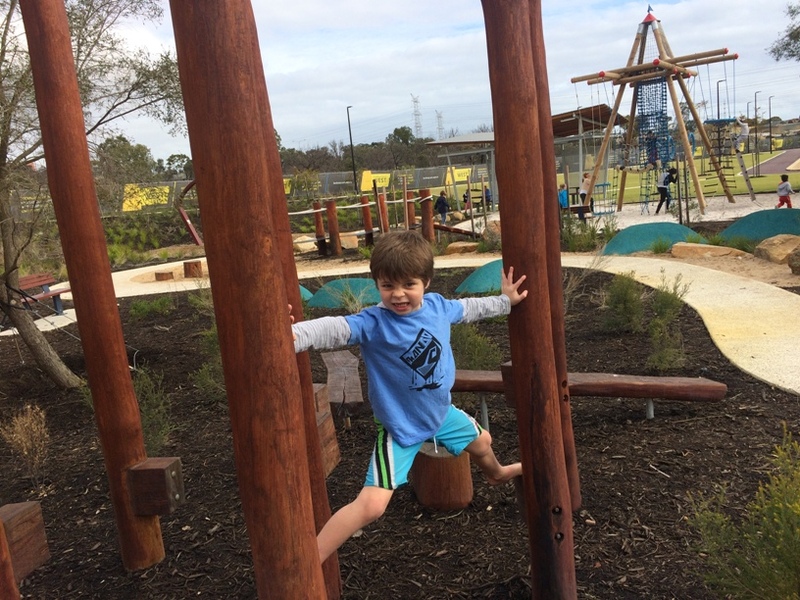 We hope this list of ninja obstacle course parks has inspired you to get out and put your ninja abilities to the test and your children are applying their ninja skills more at the park and taking it out less on the couch and the door frames. If you know of another ninja worthy obstacle course park that is not on our list please contact us to let us know.